In the year of 2019, there isn’t a single soul who isn’t aware of how problematic the industry of fast fashion is. We all know better, but unfortunately, doing better is hard. Making a constant effort to shop ethically is mentally taxing, which is why it’s so much easier to shop by brand. If you know who you go to for ethically made tops, pants, shoes, etc, you don’t have to expend brain power by doing research every single time you’re trying to fill a gap in your wardrobe. This is one of the reasons why we do so much research into our materials before they go into our watches. 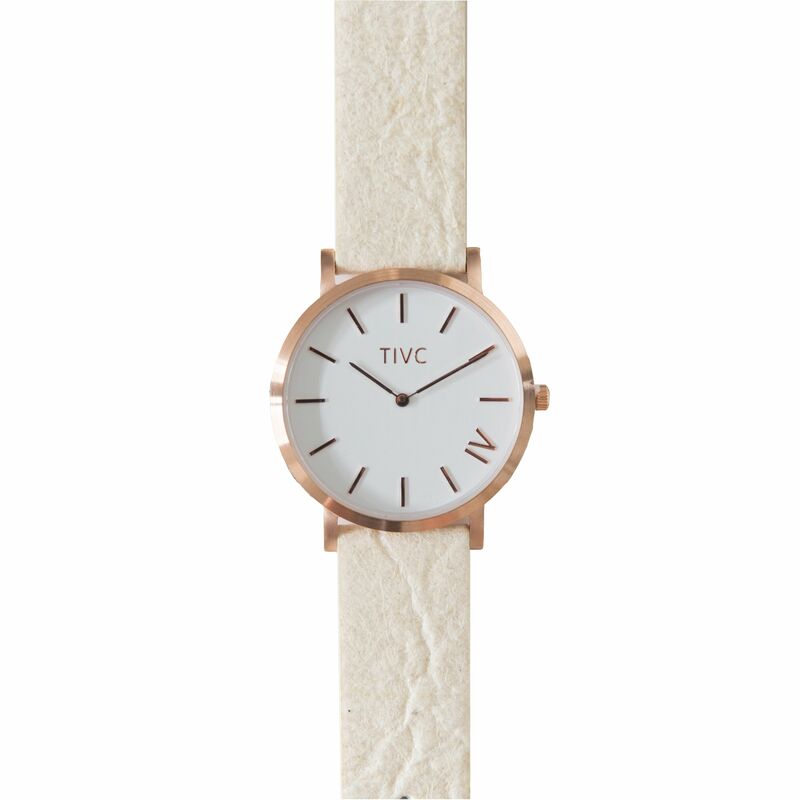 We were delighted to discover this vegan pineapple leather, otherwise known as Piñatex, and to be the first to include it in our ethically made watches. Since that time Piñatex is quickly gaining mainstream popularity, with brands such as Hugo Boss and H&M using the material, and for good reason. 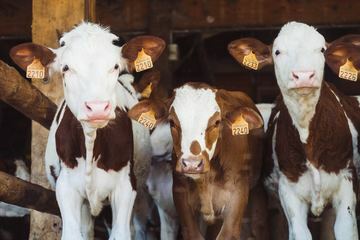 Piñatex is a completely natural textile that was created as a vegan and cruelty-free alternative to traditional leather, as well as synthetic materials that harm the planet. 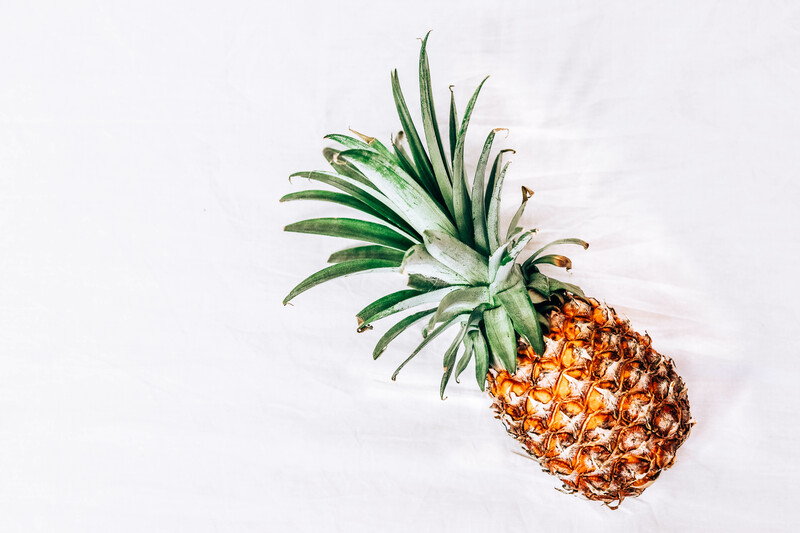 After witnessing first hand how truly damaging the fast fashion industry can be, the creators of Piñatex made their revolutionary product from the leftovers of the already existing pineapple agriculture industry. The pineapple leaf fibres that would have been discarded are instead repurposed as an attractive and long-lasting leather substitute. The pineapple leaves are sourced from the Philippines, where the new pineapple leather industry is thriving. This new industry has created valuable jobs for locals out of materials that would have otherwise been thrown away, or burned, without a second thought. Any leftover biomass is used as a natural fertilizer, making this product zero waste. WHY CHOOSE SUSTAINABLE FASHION OPTIONS? Fast fashion is known to be the third largest cause of pollution in the world, accounting for 10% of carbon emissions. Choosing sustainable clothing options isn’t just a recommendation anymore, it’s a necessity. Even major celebrities like Emma Watson, Jessica Alba and Olivia Wilde are making a conscious effort to exclusively buy and support sustainable fashion brands. In addition to the painful toll unsustainable fashion takes on our planet, the effect it has on the workers who make it isn’t something we should be ignoring. In 2013, a clothing factory in Dhaka, Bangladesh collapsed, taking over one thousand workers with it. The managers had been ordered to evacuate their employees earlier that day, but they were so money hungry that they valued the clothing being made over the safety of their employees. Unfortunately, this story is not a unique one. Ethically made fashion doesn’t just help our planet, it helps our fellow humans. Consumers control every single product based industry. If companies start to see that we will only purchase from ethical companies, they have no choice but to listen. Pinatex requires minimal additional recourses in order to be created. 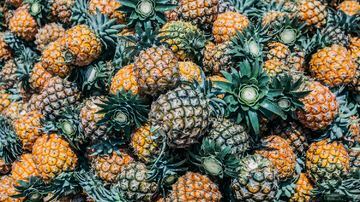 Since pineapple leather is coming from an already established industry, it doesn’t take up any more land or water than what’s already been expended. Vegan pineapple leather also requires no additional pesticides and is free of all chemicals on the banned substances cradle2cradle list. Realistically, Piñatex could be used to make bags, car interiors, furniture, essentially anything that you would normally expect to be made out of genuine leather. 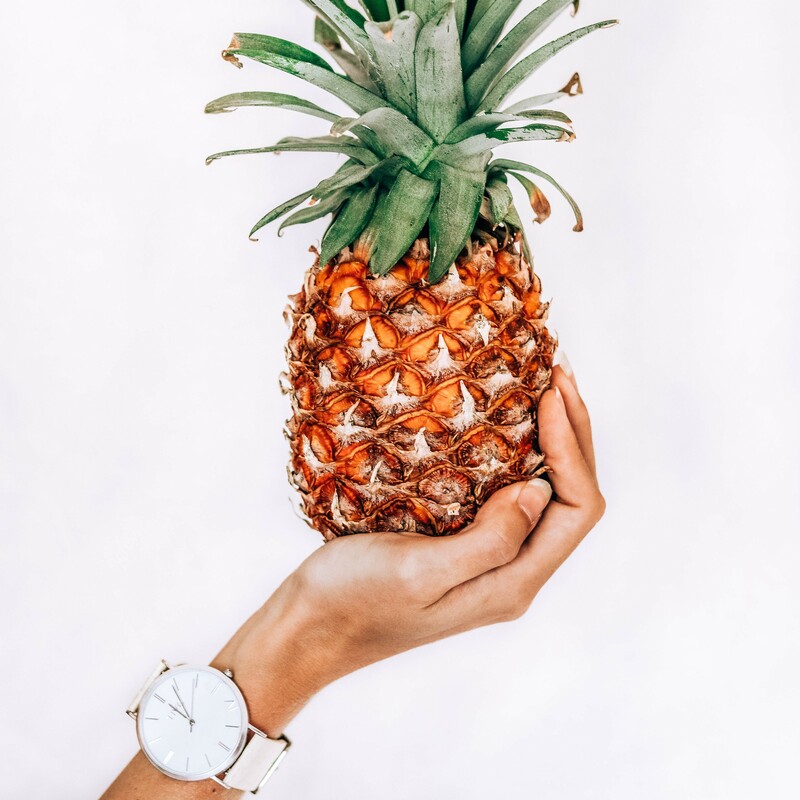 As you can see, it makes complete sense as to why Piñatex is gaining popularity in the fashion and accessory industries, including the watch industry. 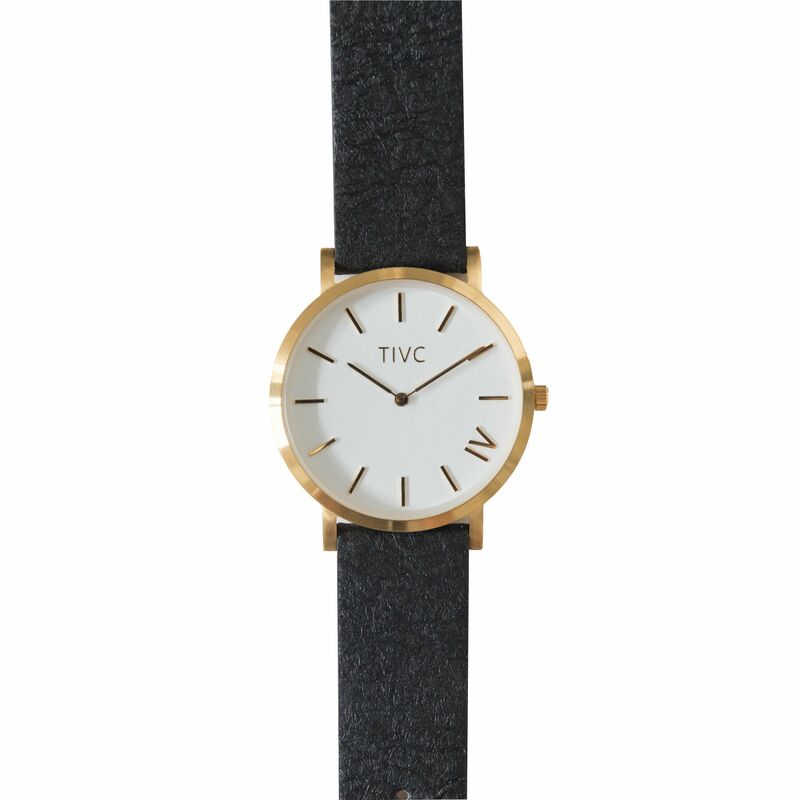 Take a minute to discover a better world on your own time with our Pinatex watch collection. 3 tips to work smarter and not harder. The more efficient you can be in running your business, the more time you have for other important tasks. 4 minutes with Carmen Hijosa - The woman who created Pinatex. By now you will have heard of and about Pinatex. You know, it's that fabric made from pineapple leaf fibres? Well we took 4 minutes to chat with the CEO and founder of the company Carmen, who we also had the pleasure of meeting face to face in April this year.